The department of transport are committed to providing support to all Community Rail Partnership’s nationwide. 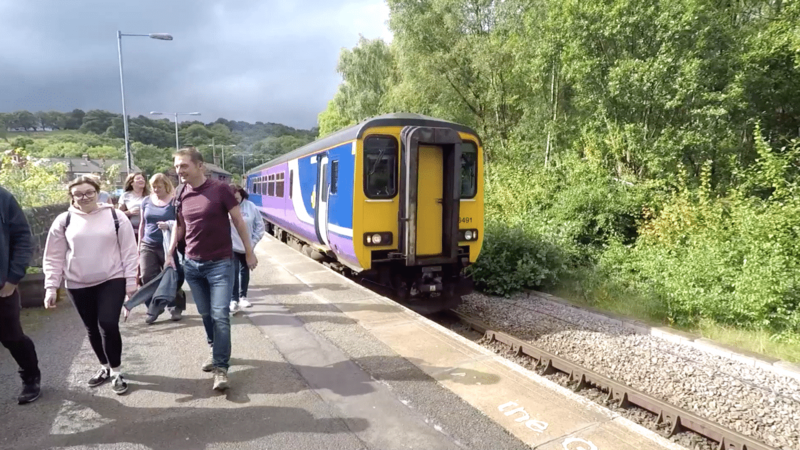 The Department for Transport has clearly shown how much they value each Community Rail Partnership and the work they do to encourage rail travel on our branch line, community engagement and tackle social inclusion along with improving our environment. Find out more at the Department for Transport website here.